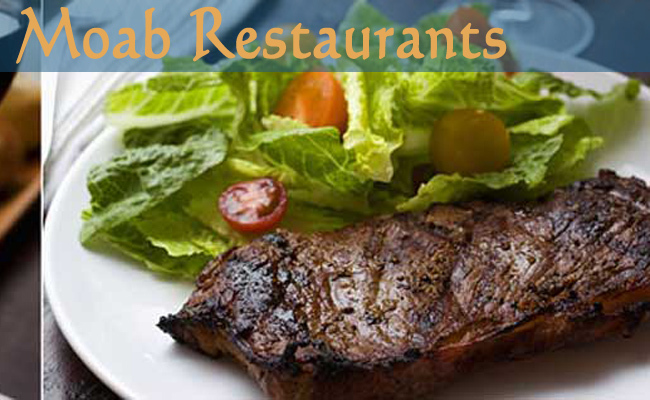 Moab has a great variety of quality dining establishments from Mexican to gourmet. Here our opinion of some of the better Restaurant. Authentic Mexican food with generous portions. Great Mexican at a lower price. Best Selection of meals in Town. Only true Micro-Brewery in Town. Best overall restaurant in Moab with top quality meals. Great Steaks and high-end meals. Great Patio and Classic Italian meals. Great breakfast at low prices severed all day.